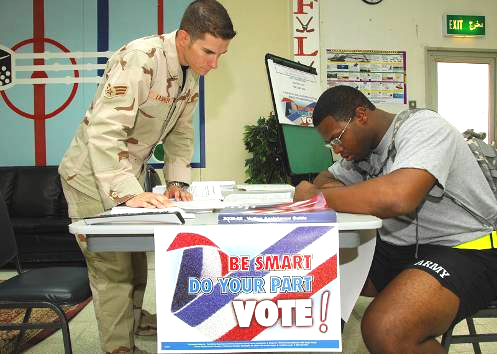 Help Our Military VOTE: Move HISD Elections to November! Meeting Tues., 12/13/11, 7 pm in Humble | Kingwood TEA Party, Inc.
Posted on December 7, 2011, in Military, Town Hall, Voter Education and tagged HISD Elections, Military vote. Bookmark the permalink. Leave a comment.